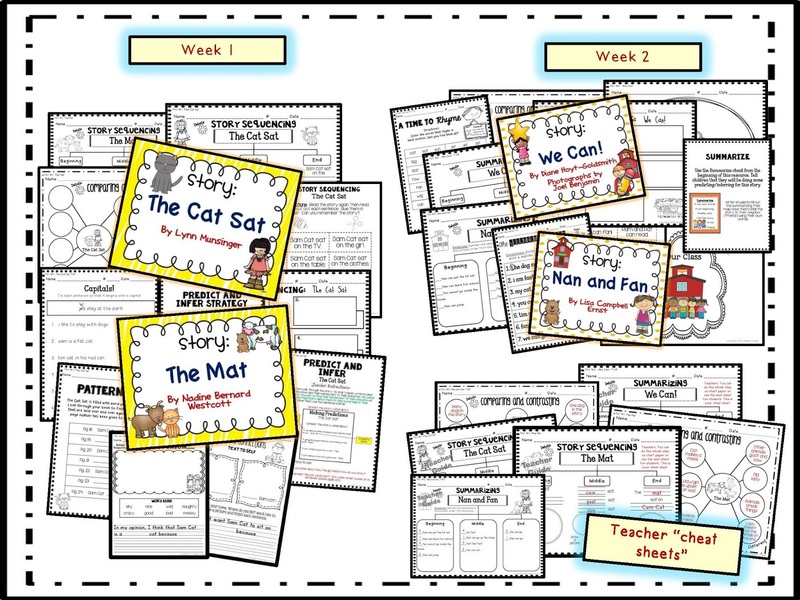 I'm actually on a little family vacation but I wanted to share a product that I has been a LABOR OF LOVE for me. 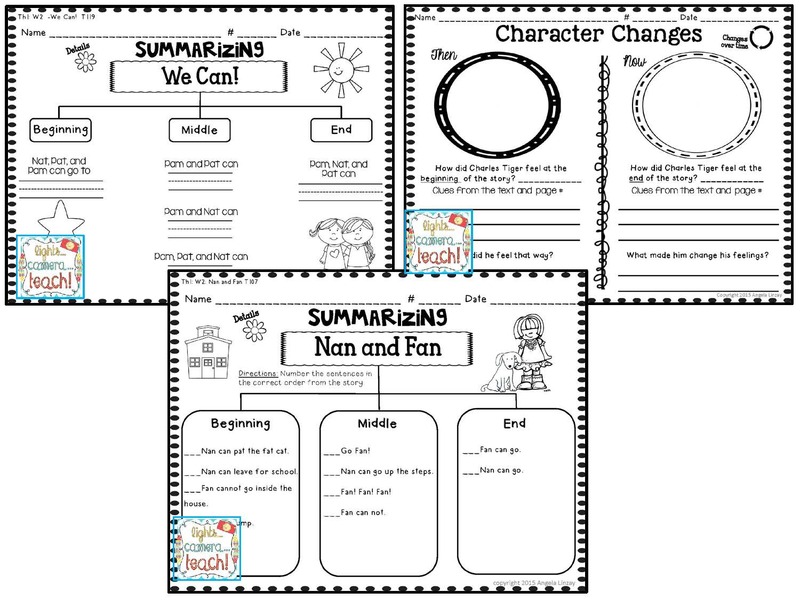 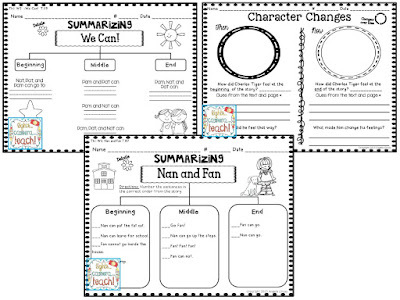 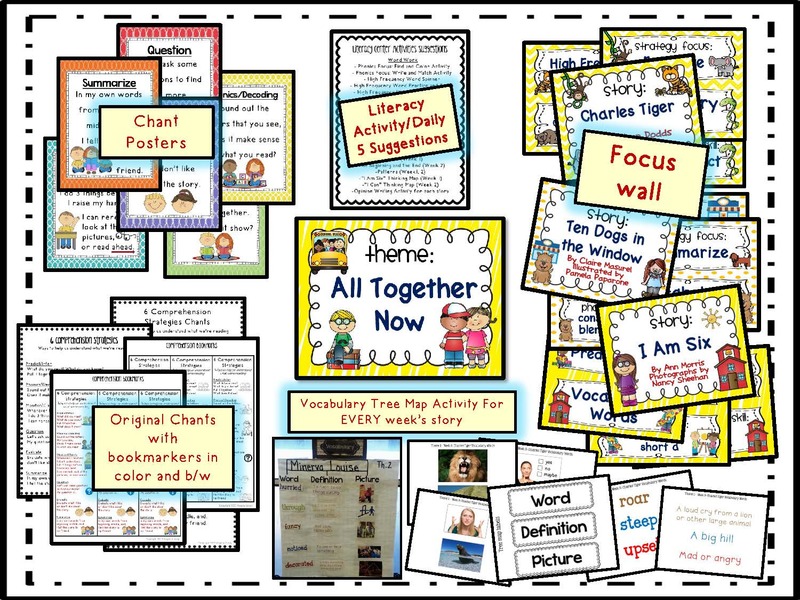 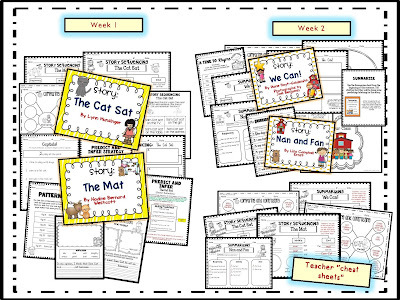 Some of you already know that I create resources for 2nd Grade Houghton Mifflin. 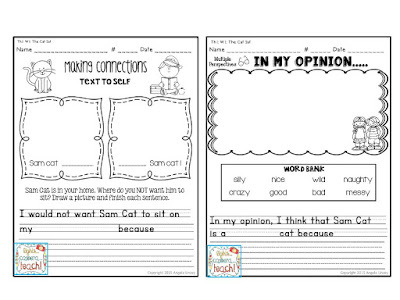 Last year I taught 1st grade so naturally I began creating these for 1st grade so that I could use them in my classroom. 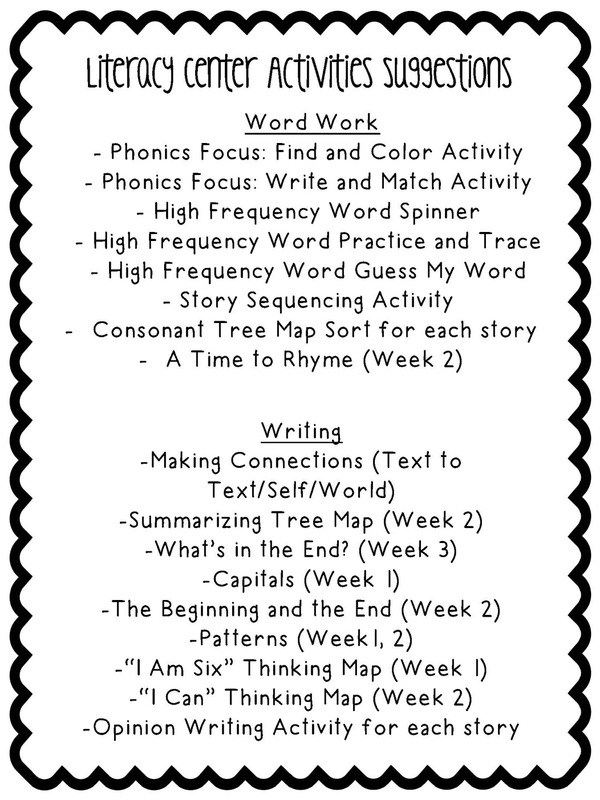 I was only able to complete a few of them and am planning to come back around to creating the themes I missed over the summer. 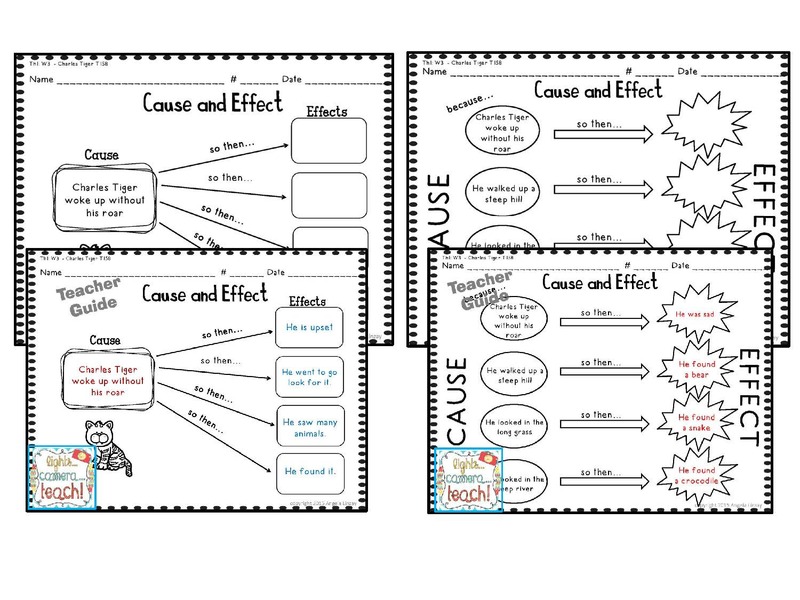 Well, 350+ pages later... and now IT.IS.FINISHED! 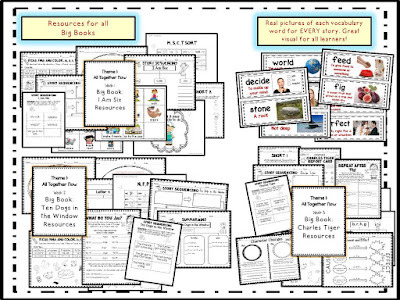 It is by far my largest resource so far and PACKED with SO many great and engaging activities. 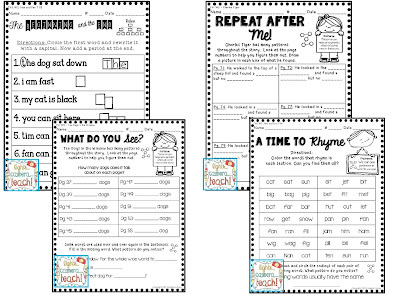 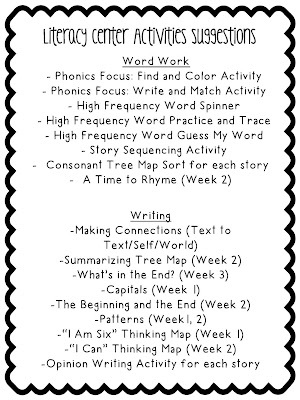 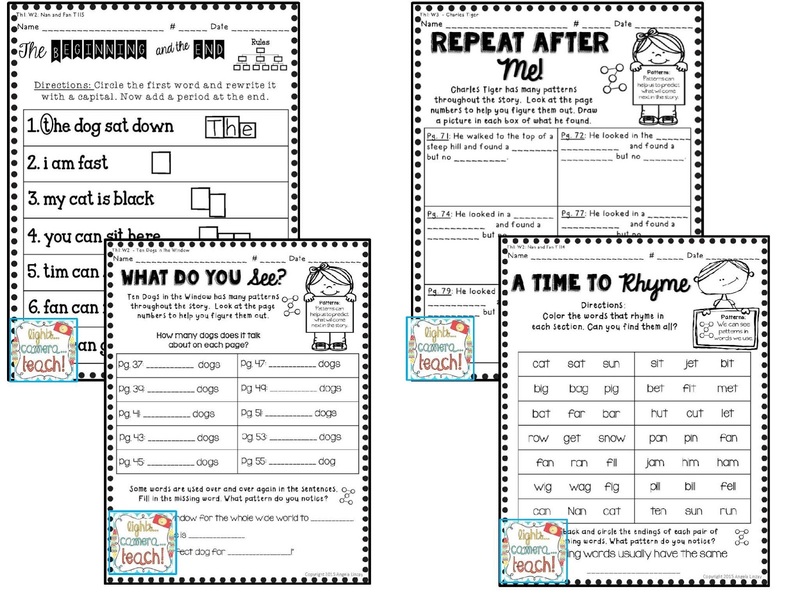 All my units come with a suggested list for literacy center/Daily 5 activities that goes along with the printables in the resource. 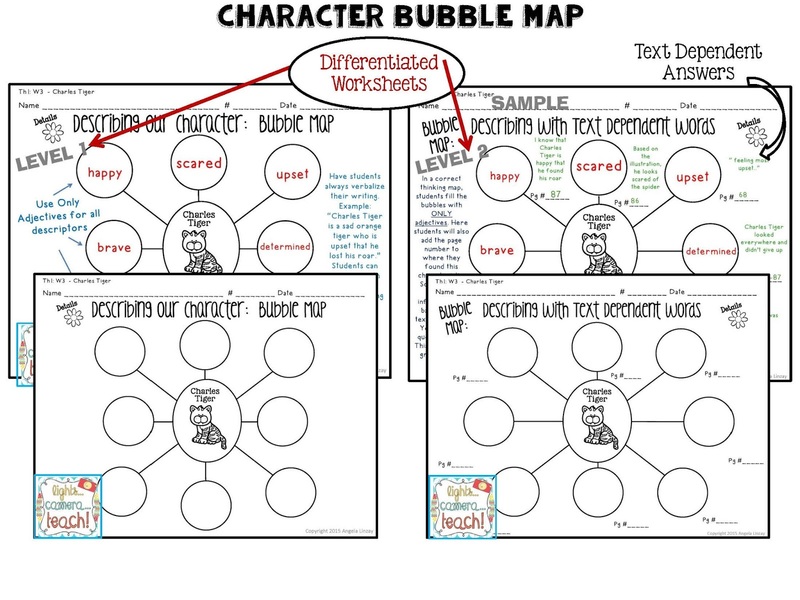 I added Depth and Complexity icons so students can dig a little deeper.. 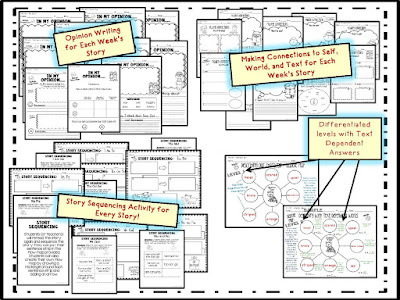 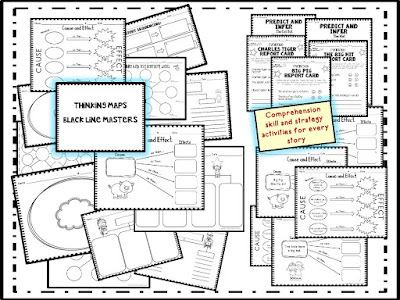 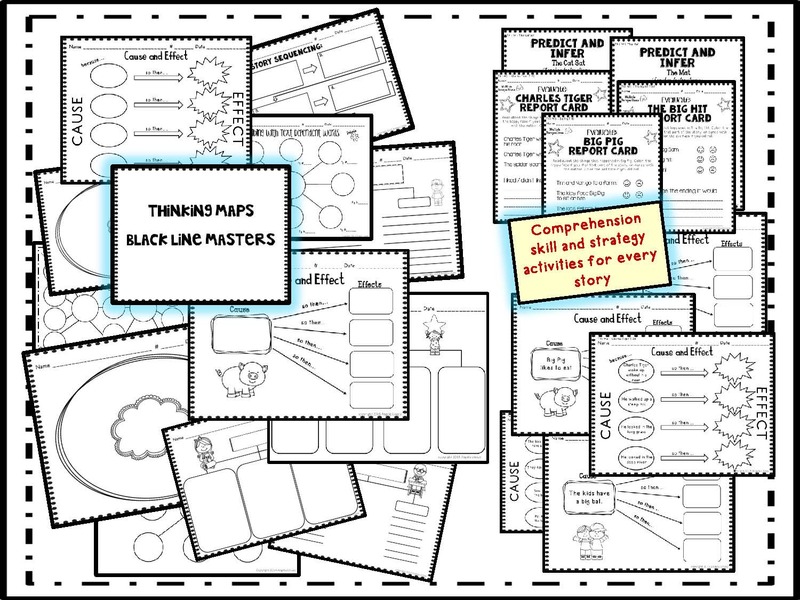 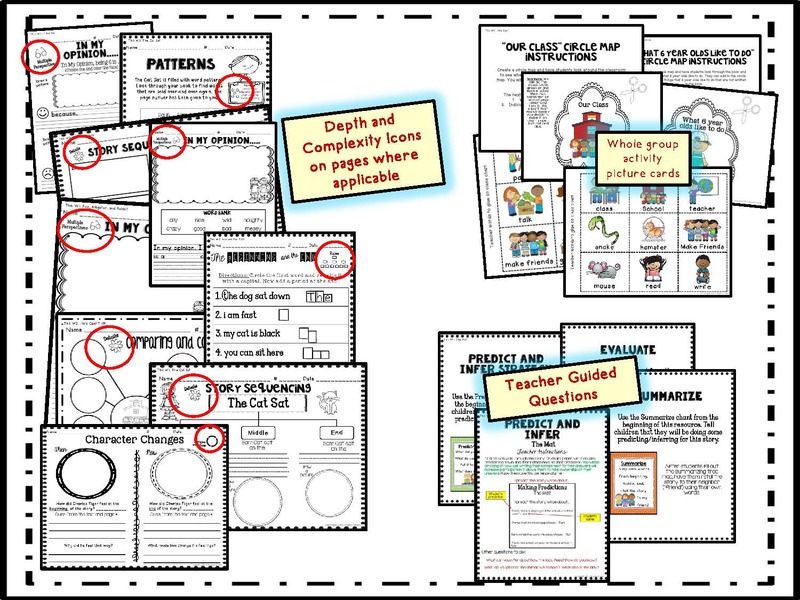 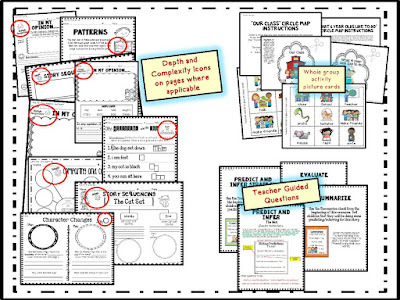 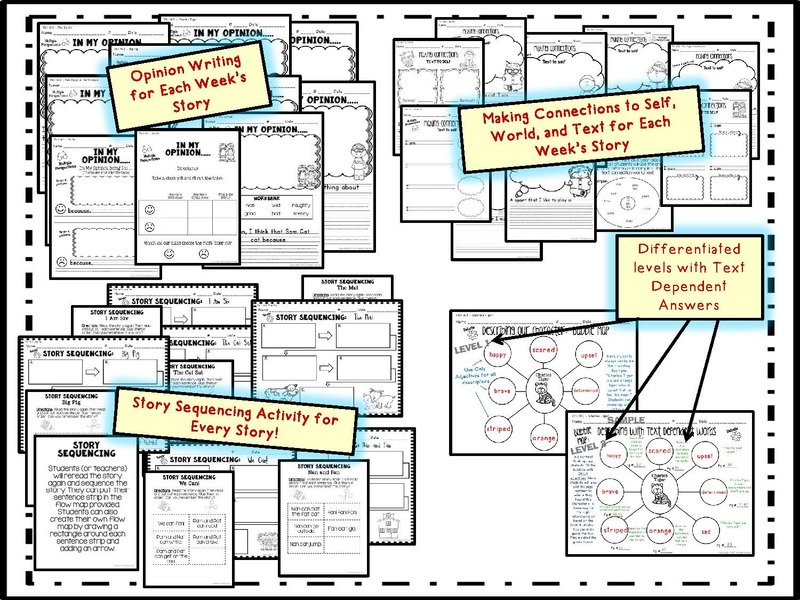 I included a lot of Thinking Maps and even included the blackline masters so that you can create your own. 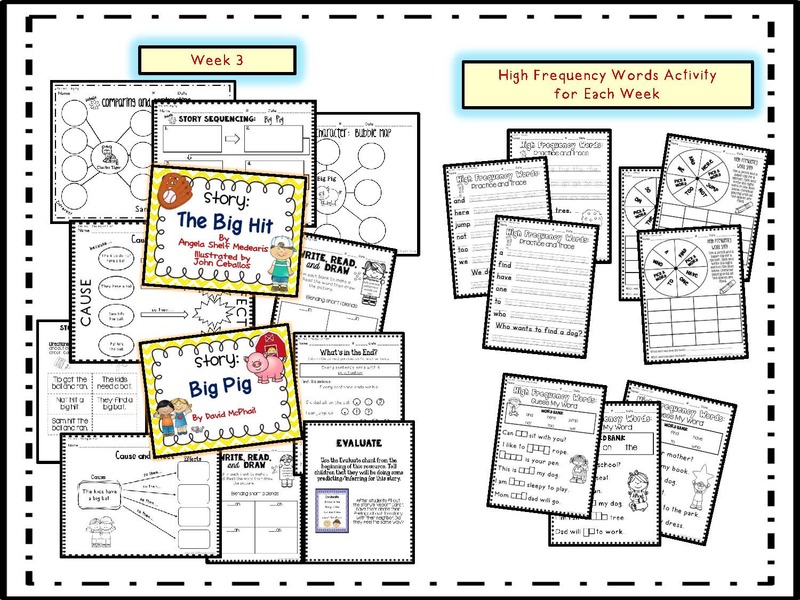 I do love this resource because it can be differentiated for all levels. 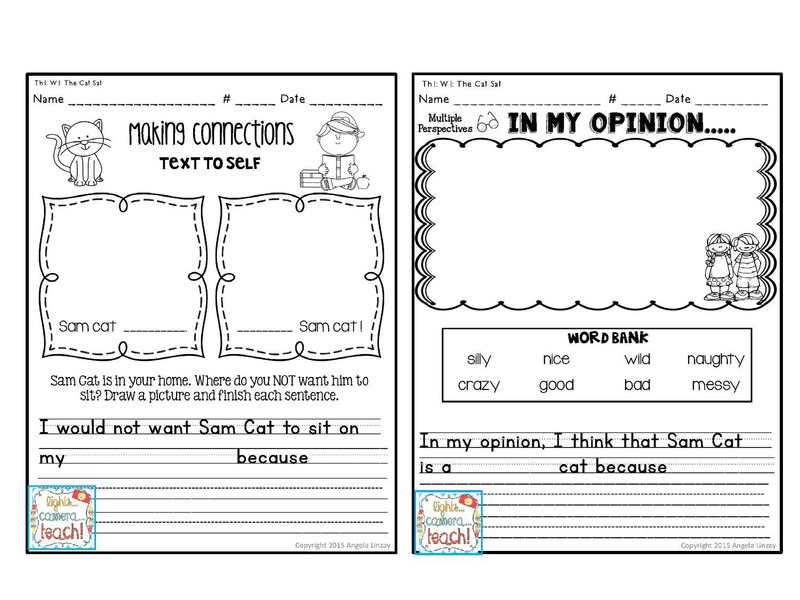 My Firsties last year really enjoyed doing these worksheets!! If you know anybody who teaches 1st grade and uses Houghton Mifflin, I would love for you to pass the word along! 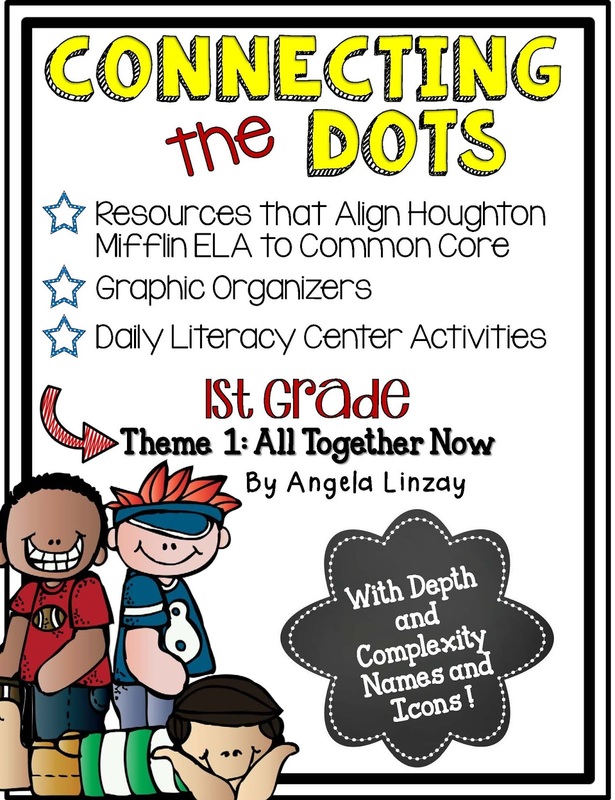 Thanks again friends! 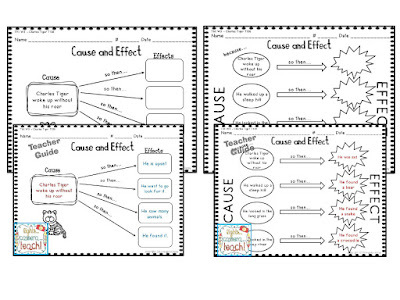 Now I'm off to spend some much needed family time.Take care! 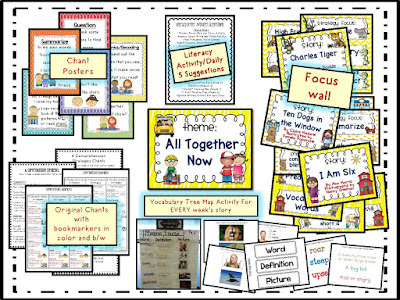 Out school has recently become a Gate cluster school. 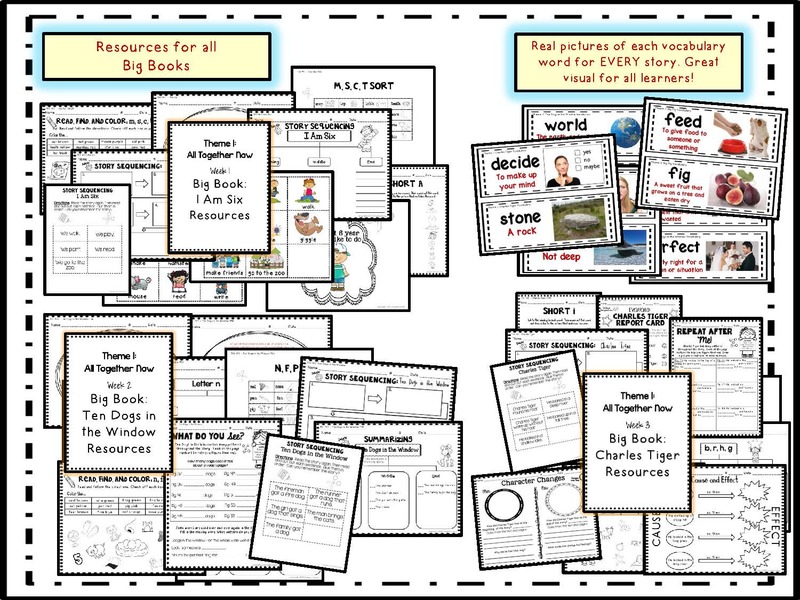 I am struggling to find resources for my Wonders 1st grade reading program that use the depth and complexity icons/strategies. 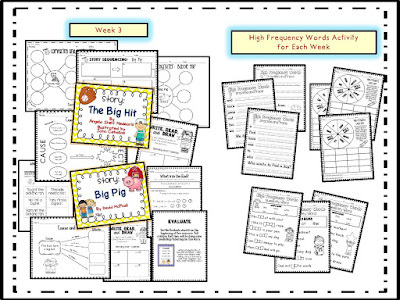 Do you have any 1st grade resources for the HM Wonders program?